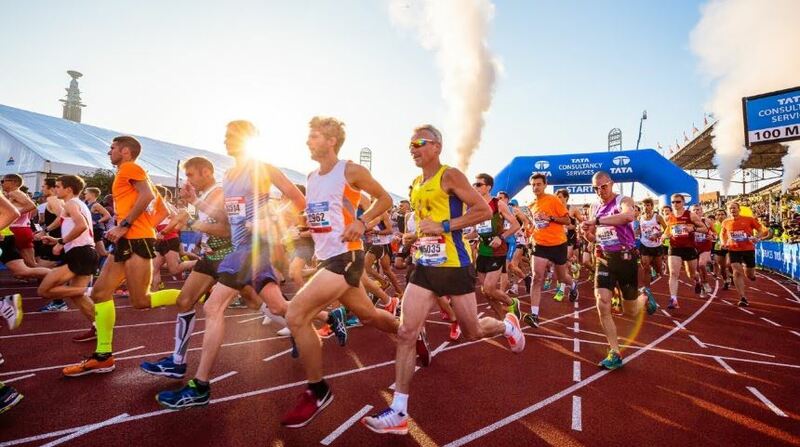 What if, a marathon excites you and you want to participate in it? You take the plunge and sign for a marathon to achieve your goal. But do you know a few yet important things that should be followed and kept a check on, before beginning your journey? 1) Training makes a runner fast! Not everyone has a good stamina, nor does everyone is used to running miles often. What should you then do to get yourself ready for such long-distance races? Yes, training is the answer. Training your body to get it accustomed to running miles at a stretch will help you accomplish your goals on the event day. Munching a big packet of chips, burgers or unhealthy, fatty foods when you are hungry, will do you no good for the marathon. Keep in mind, what you eat is how your body functions. On the marathon day, you should have breakfast 2-3 hours prior as this helps in producing liver glycogen, essential in providing you energy. The food should consist of fibre, carbohydrates and lesser unhealthy fats. If you think marathoners should opt for sportswear, you are bang on. Sweating and heat are mainly the two factors due to which it becomes mandatory to wear clothes that soak sweat and keep your body cool. Do not panic on the day of the marathon. Visualize the route map and your victory. Sports are all about positive thinking and staying cool. Listening to a good music list will keep you motivated and focused. Since you are a first-time marathon participant, this might help you keep going till the finish line! Keeping yourself hydrated before and during the marathon is very crucial to maintain your body fluids. But do not overdo it as excess drinking may hinder your performance, making you feel heavy. You can re-gather your energy by loosening up a bit, relaxing and consuming mild liquids. Do not gulp down liquids or foods immediately after the run and go prepare yourself for another marathon!